READ THE FULL REVIEW BY CLICKING HERE!! This entry was posted on Thursday, May 22nd, 2014 at 11:00 am	and is filed under Comics, Film, News. You can follow any responses to this entry through the RSS 2.0 feed. You can skip to the end and leave a response. Pinging is currently not allowed. 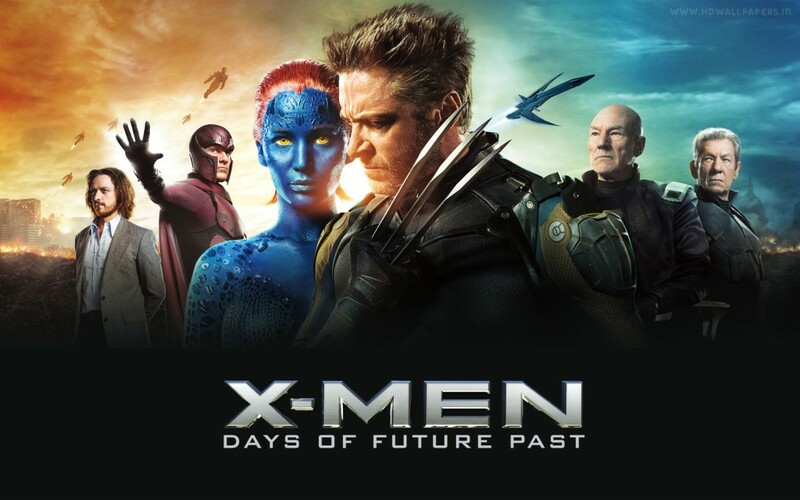 « Hillary T.’s ‘X-Men: Days of Future Past’ Review! !